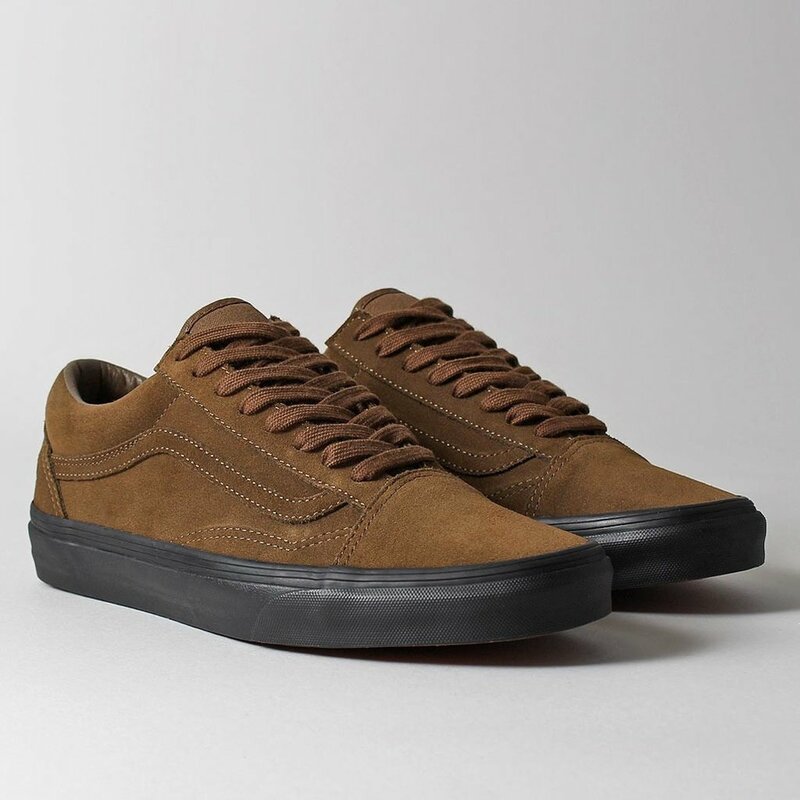 The ever popular Old Skool silhouette has been treated to an all suede upper with a deep Teak colourway for a real premium look. The iconic side stripe in matches the shoes in colour and material keeping a clean look to the upper, a leather lining and a reinforced heel add support and stability. 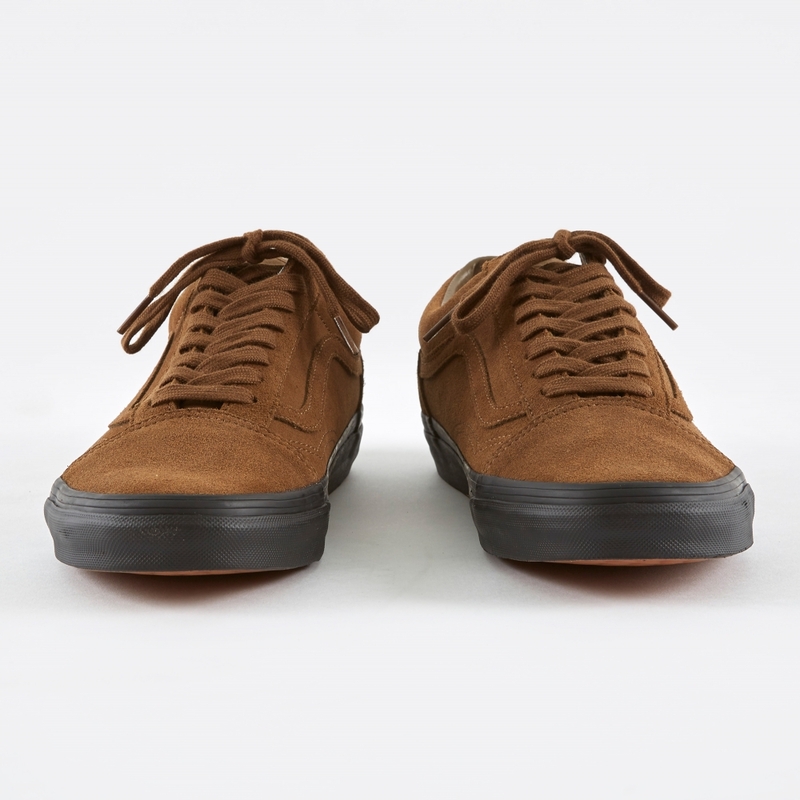 An all black midsole gives a slightly more unusual look, with the Vans Off The Wall rubber patch logo at the heel breaking up the monochrome colourway. To finish this Old Skool pair Vans have added their famous signature rubber waffle outsole that adds plenty of grip and durability.